Suppressed by the KGB, Life and Fate is a rich and vivid account of what the Second World War meant to the Soviet Union. On its completion in 1960, Life and Fate was suppressed by the KGB. Twenty years later, the novel was smuggled out of the Soviet Union on microfilm. At the centre of this epic novel looms the battle of Stalingrad. 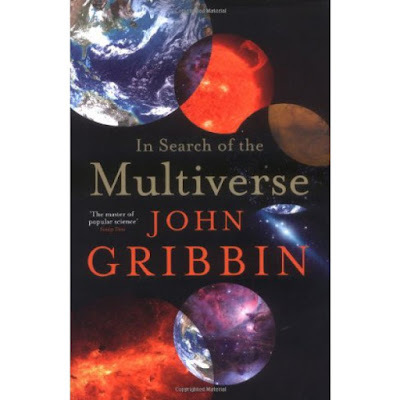 Within a world torn apart by ideological tyranny and war, Grossman’s characters must work out their destinies. Chief among these are the members of the Shaposhnikov family – Lyudmila, a mother destroyed by grief for her dead son; Viktor, her scientist-husband who falls victim to anti-semitism; and Yevgenia, forced to choose between her love for the courageous tank-commander Novikov and her duty to her former husband. 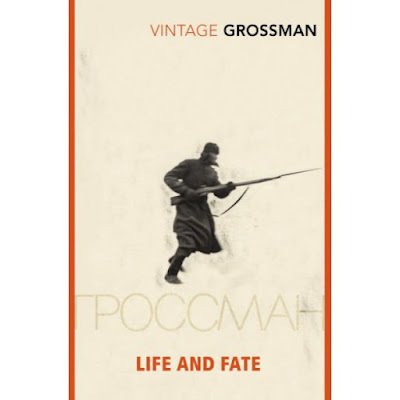 Life and Fate is one of the great Russian novels of the 20th century, and the richest and most vivid account there is of what the Second World War meant to the Soviet Union. 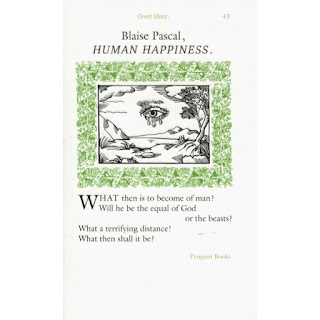 Created by the seventeenth-century philosopher and mathematician Pascal, the essays contained in Human Happiness are a curiously optimistic look at whether humans can ever find satisfaction and real joy in life – or whether a belief in God is a wise gamble at best. Throughout history, some books have changed the world. They have transformed the way we see ourselves – and each other. They have inspired debate, dissent, war and revolution. They have enlightened, outraged, provoked and comforted. They have enriched lives – and destroyed them.